The landlocked country of Hungary is not one normally considered as a holiday destination, however there are many hidden beauties in this country. 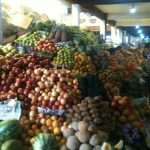 While I always strongly recommend attempting to learn the language of the country you’re visiting, you might struggle slightly with Hungarian as it is definitely one of the most difficult languages to learn in Europe. I’m sure however that the locals will appreciate the effort you’ve made to learn Hungarian, while most speak a pretty good level of English anyway. 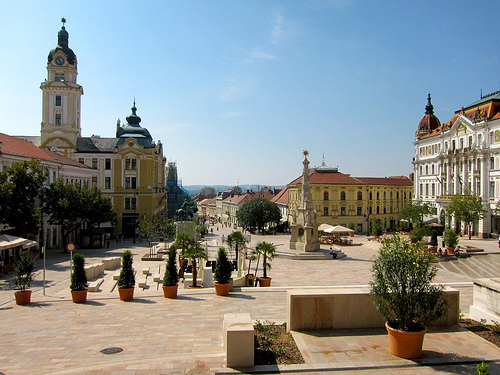 Here are my travel recommendation for a holiday to Hungary. 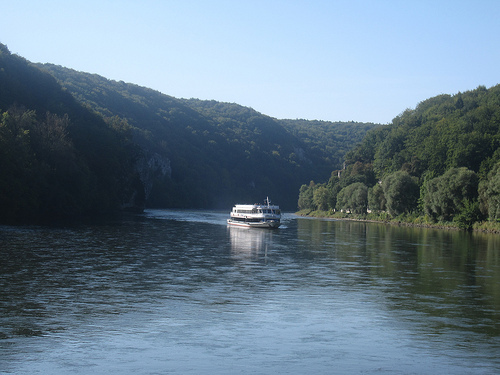 This long river goes all the way to Germany, meaning you will undoubtedly have a lot to take in on a cruise trip across the Danube. The best times to have a cruise are in the evening so you can enjoy the world heritage site as it’s lit up. A very popular activity to try while in Hungary, the best place is across the great plain in Puszta. 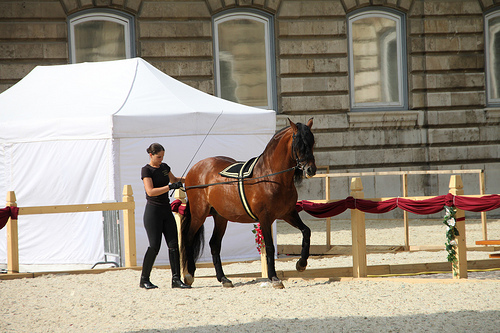 You can find a number of horse riding schools to book a horse ride, or book lessons and ride with the professional’s. If you enjoy a drink or four, check out the night life in Siofok, around Lake Balaton. This is definitely the best area to go out in Hungary, while the drinks are pretty reasonable priced compared to back home. Ever country has, or should have, some stand out festivals with legendary line-ups and audiences of semi-stoned fans for miles. England has Glastonbury, Reading etc, Spain has Benicassim and Hungary has Sziget. 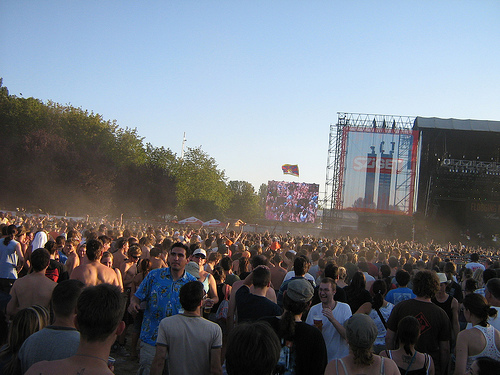 The festival runs for a week in August, while a number of classics have played at Sziget over the years, such as Iron Maiden and Prince. Grab your wellies, dig out your tents and don some form of fancy dress at one of the biggest festivals in Europe. The Szechenyi Baths are outside, but don’t worry yourself, they are completely heated by the thermal springs, meaning you will be quite warm. There are around 22 baths pools/sauna’s, however pick your time carefully as some can become quite crowded during the peak times. 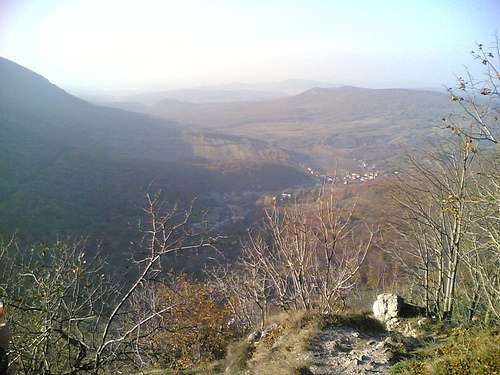 Whether you try Bukk or Zemplen, the Northeast of Hungary is stupendous for mountain climbing and hiking. If you really enjoy an adventure, why not try climbing to the highest peak in the country, which can be found at Kekesteto. 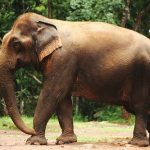 Alternatively, there are a number of walking trails dotted all over the country if you enjoy walking through the countryside. 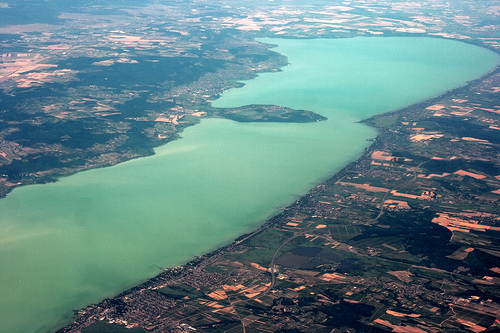 Lake Balaton is the largest fresh water lake in Europe, also known as the ‘Hungarian sea’ due to its astronomical size. The lake is incredibly popular in the summer as it warms up and you will find people swimming and bathing in the beautiful Balaton. You can also try out some water sports while near Lake Balaton, from wakeboarding to jet skiing. 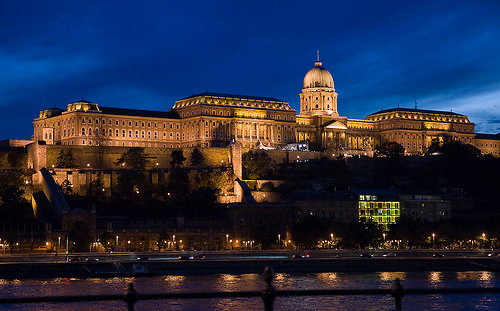 Another site you can see from a cruise along the Danube, the Royal Palace also hosts the Hungarian National Gallery and the Budapest History Museum. It’s history is tormented with constantly having to rebuild the monument, however it now sits at the top of the hill. I would recommend visiting in the early morning to avoid the crowds, however the castle does have an amazing view as the sun begins to set. I’m a massive fan of caves (I’ve no idea why) and the Aggtelek caves are one of the greatest cave complexes in Europe. 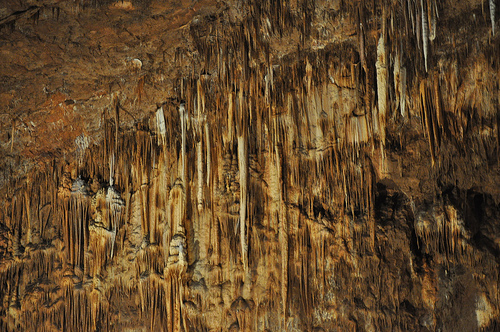 Based in the Aggtelek National Park, close to Slovakia, there are 260 caves, helping it to become a UNESCO world heritage site, since 1995. Bordering Croatia, Pecs is a town enriched with culture and history, with most of its stunning architecture produced during the Ottoman era. Pec’s is often known for its vast collection of beautiful Turkish architecture. There are a number of different places all over Hungary which I could recommend if you would like to try fine wines where it is produced. One notable mention is the Badacsony wine, which is believed to get its quality from the volcanic soil as well as a number of other factors, such as the sunlight that reflects in off the Lake Balaton. I would also recommend Tokaj and Eger for wine tasting. 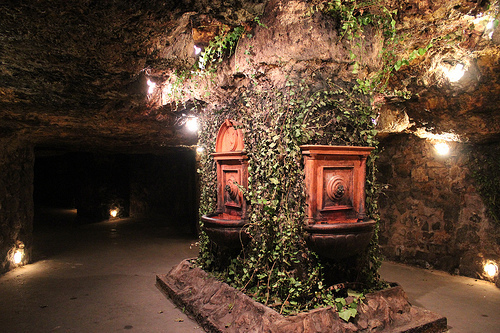 This is quite an unusual option for a thermal bath, as it appears to be in a giant Roman church, which creates a really odd feeling as you swim around in this beautiful building. Many of the guidebooks highlight this as one to try while in Budapest. 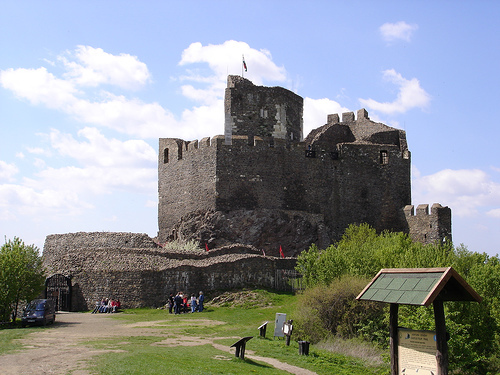 Regularly a holiday destination of Kings and Queens throughout Hungary’s history, the Diosgyor Castle is now a very popular tourist attraction. 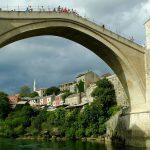 Constructed in the 12th Century, it was later captured by the Ottoman empire in the 16th century, who didn’t look after the castle very well. By the time Christians had taken the area back, the castle was in a bad shape and was left abandoned, leading to locals taking over the castle. Once again, another site you will find in Budapest, the Houses of Parliament is one of the oldest legislative buildings in Europe. 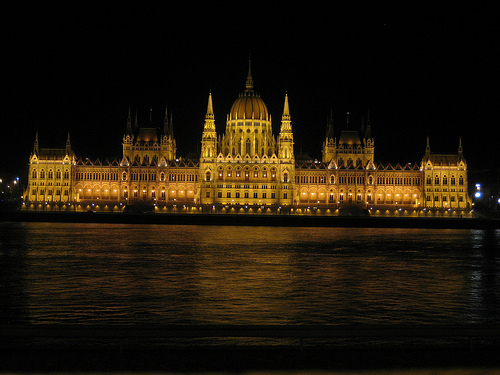 You can find the Houses of Parliament along the Pest’s riverbank. The monument was built in 1902 and was at the time the largest parliamentary building in the world. If you take a river cruise, you can get some really good photos of the Houses of Parliament. 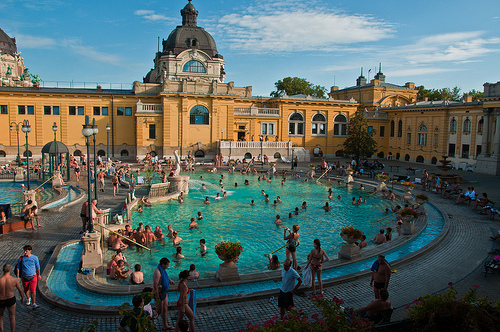 Budapest has an enormous amount of Baths and Spa’s, which is why so many people visit Hungary for a relaxing holiday. This can be the ultimate recovery place after a heavy night on the tiles, or if you are simply looking to get away from it all, visit one of the Turkish Baths dotted everywhere in Budapest. 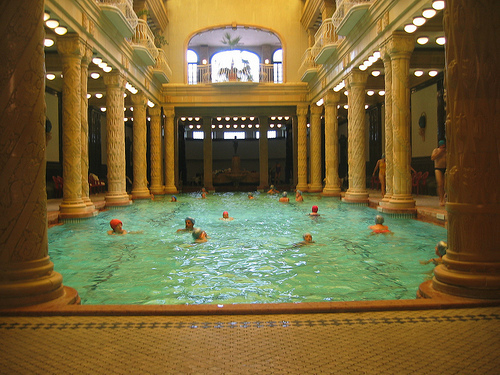 I have already mentioned Gellert Baths and Szechenyi Baths, however there are some really good ones that aren’t so well known, therefore I would recommend trying a few out and seeing which one you prefer (normally the most quiet one). 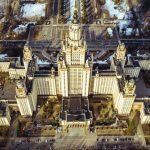 My interest is in the beauty of the building over the religious aspect, however this is a pilgrimage for many Catholic and Orthodox believers. 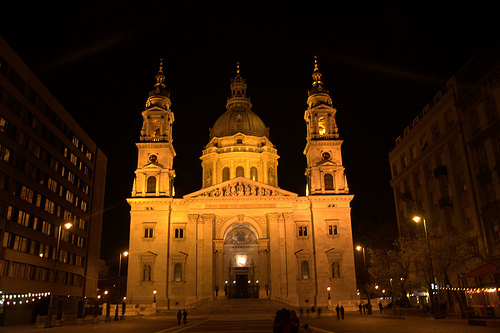 Built in 1850, it is also the largest church in Hungary. The former, and first king of Hungary, St Stephen has his mummified hand stored in the Basilica, available to view. Holloko , now a UNESCO world heritage village, can be found 90km North of Budapest, making this a possible short trip from the main city if you are there for an extended period of time. Surrounded by the Cserhat hills, you can get some great photos from Holloko.